Upgrade your kitchen with a handcrafted kitchen island! 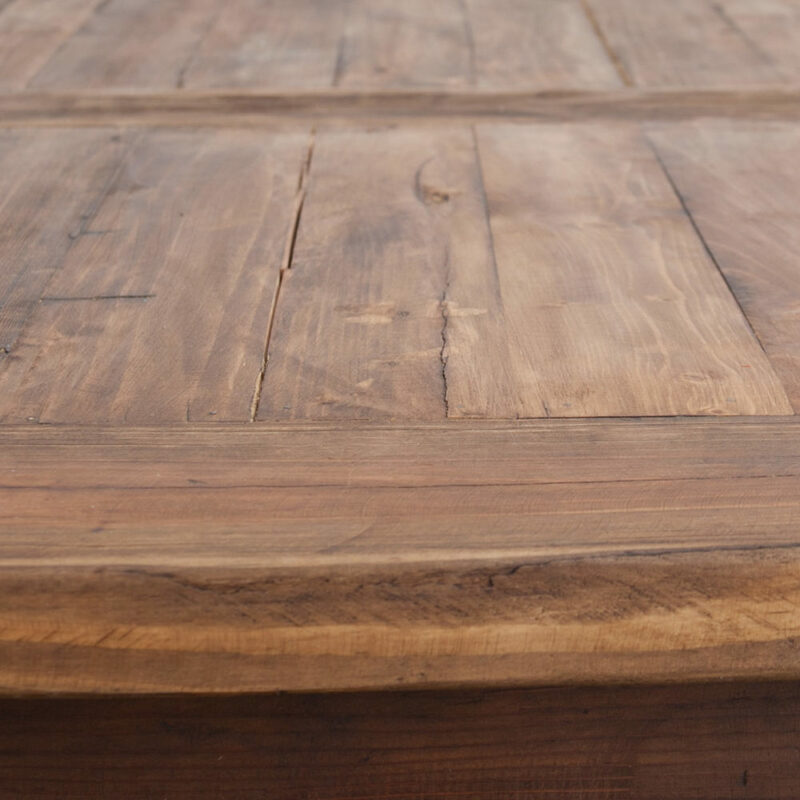 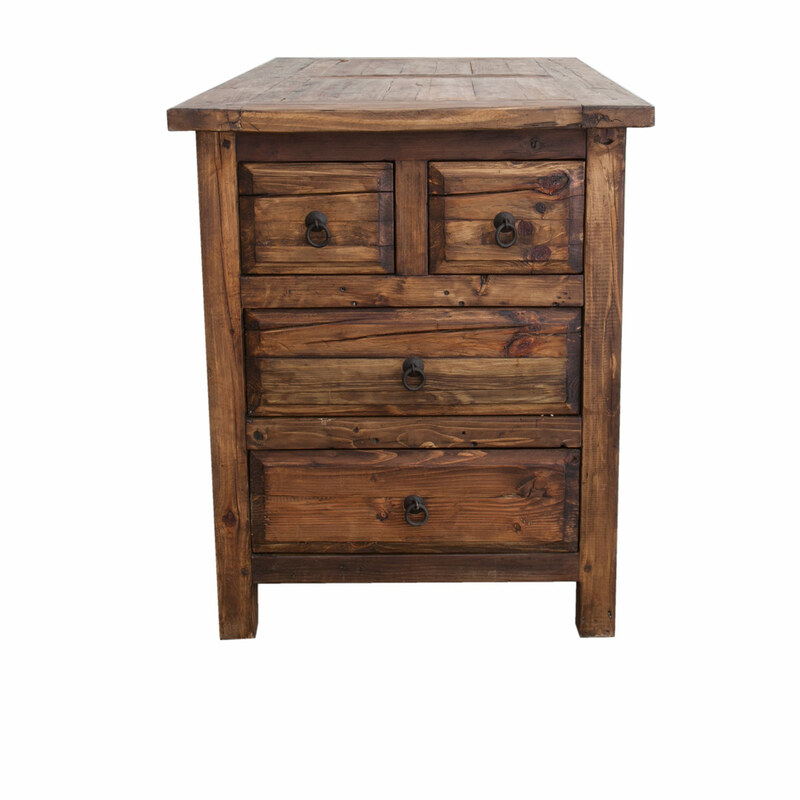 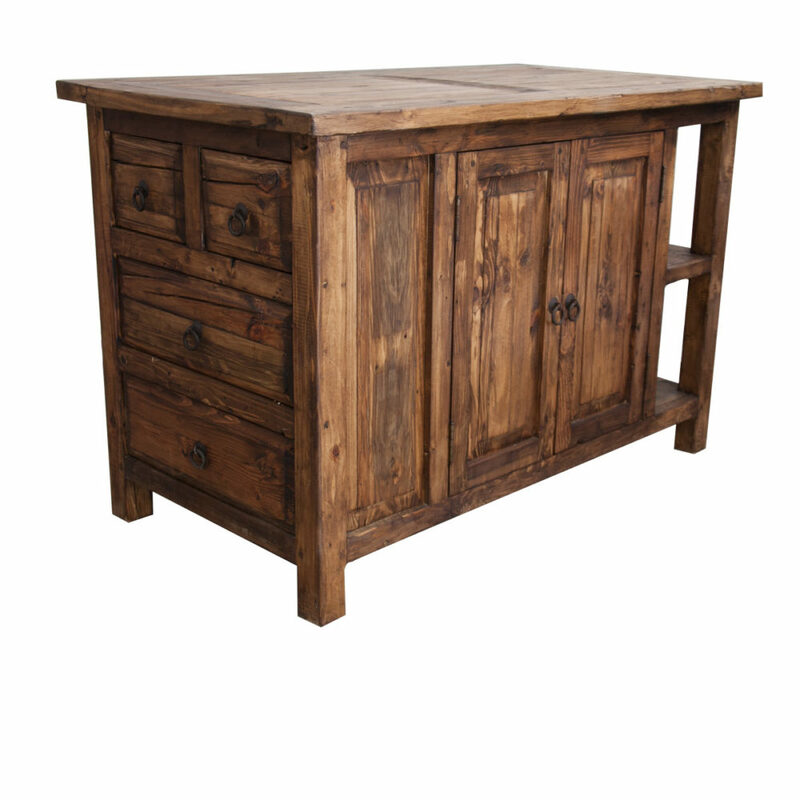 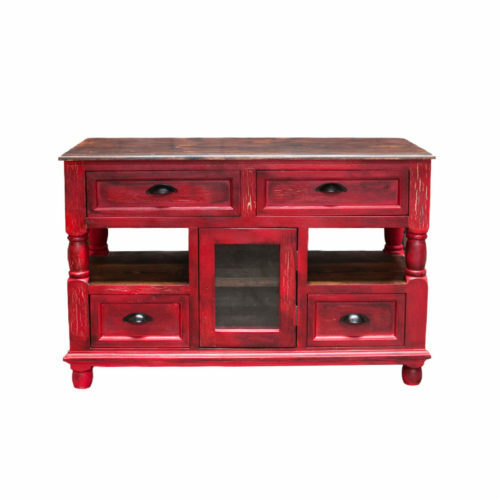 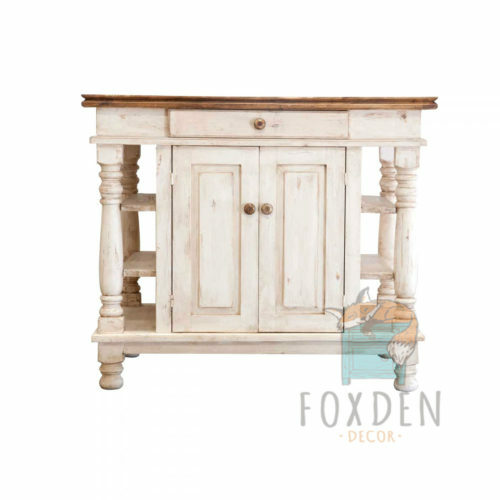 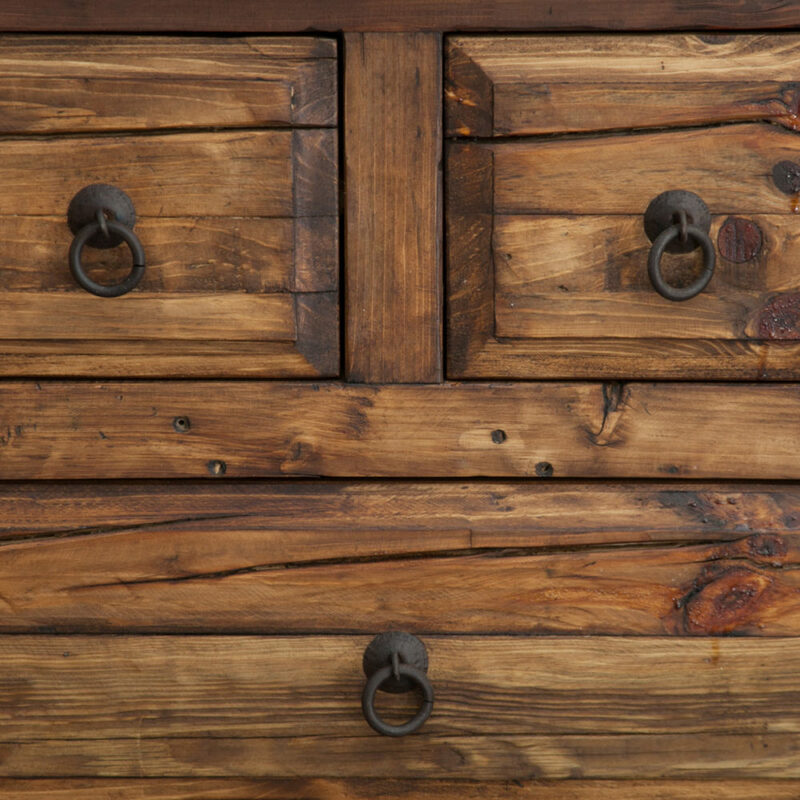 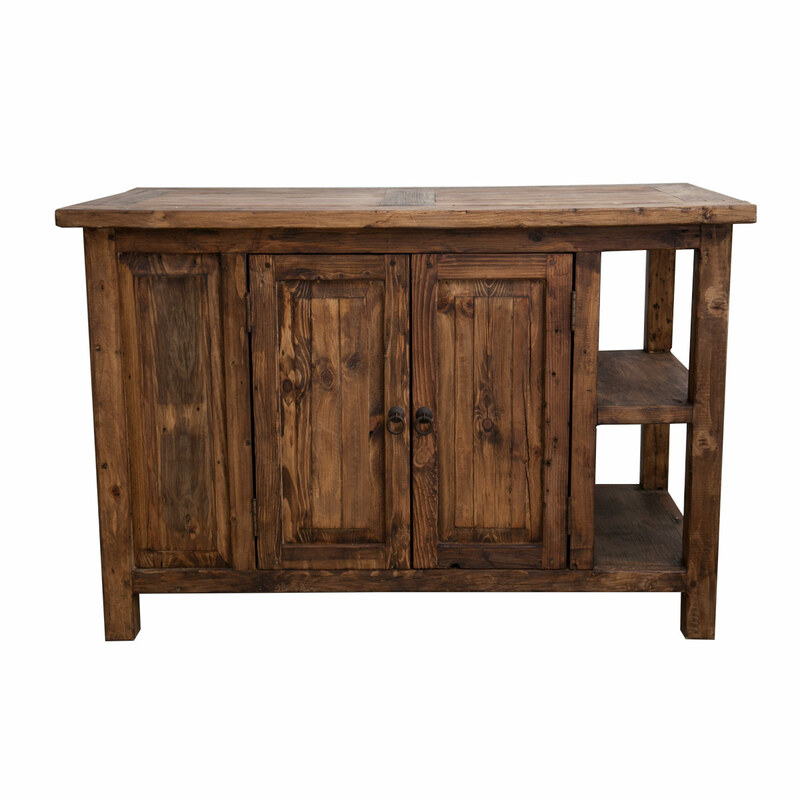 Our Carson kitchen island is made from solid reclaimed wood and hand finished to a smooth, buttery touch. 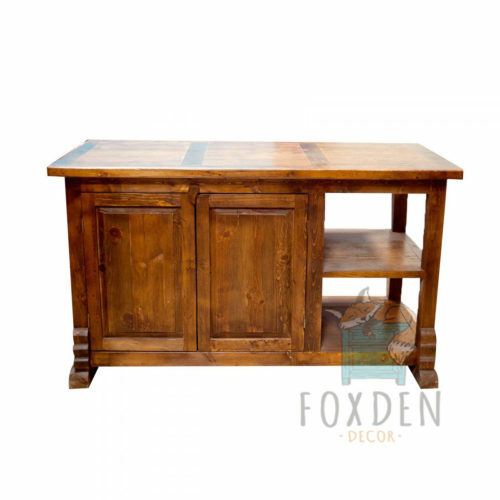 The island is accessible from all sides and has 4 fully functional drawers. 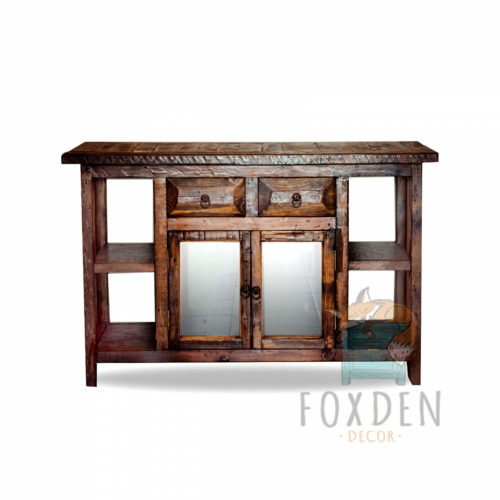 The open shelves on the opposite side are perfect for storing decorative items.